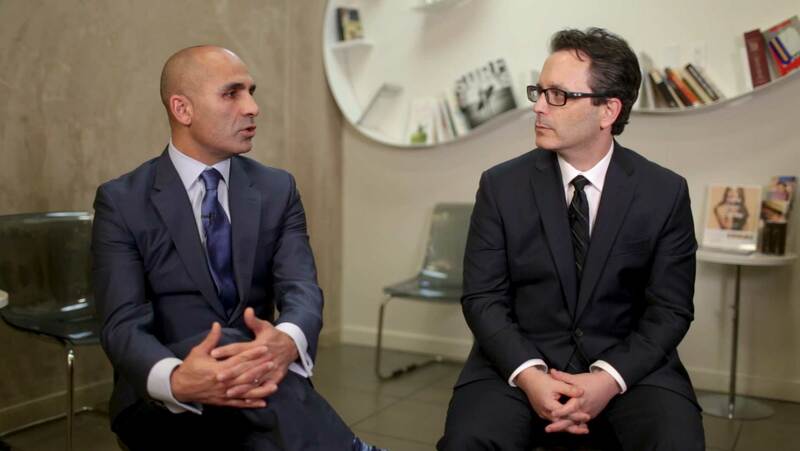 We are the world renowned Facial Plastic Surgery center that has the services of the esteemed, double board certified Facial Plastic Surgery dynamic duo of Dr. Jason Litner and Dr. Peyman Solieman. When it comes to your face, only the best will do, and that is why thousands of happy discerning patients from around the world came to Profiles for over a decade. We understand the anxiety you have in making sure that you have the best, most natural aesthetic outcome; and it is why both Dr Litner and Solieman will work with you from the first visit, through your surgical and nonsurgical choices to make sure you achieve the aesthetic goals you have always wanted. 1) Two world class, double board certified Facial Plastic Surgeons will be taking care of you throughout your entire experience with us, allowing you the comfort of knowing that you will have not just one, but two, dedicated professionals committed to every detail of your care. 2) A decade of excellence. Drs. Solieman and Litner have taken care of thousands of happy patients for over a decade, and yet, they understand that your experience is unique and special and has to be one of a kind for you. 3) Great, natural results. Simply put, Drs. Litner and Solieman are recognized experts in the field of Facial Plastic Surgery. So, whether you have always wanted to get you nose done, are looking for laser rejuvenation, or you are finally feeling like you don’t look as young as you feel, they are going to listen to your goals and give you the most natural, amazing aesthetic result. A native of Toronto, Dr. Jason Litner completed his medical training at the prestigious University of Toronto Faculty of Medicine. 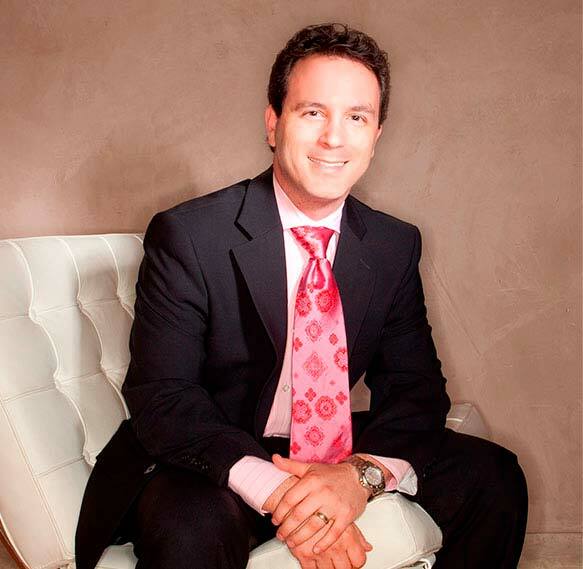 He is passionate about helping patients realize their aesthetic goals. His training in complex revisional surgery has refined his skills and eye for detail, giving him the ability to find innovative solutions. 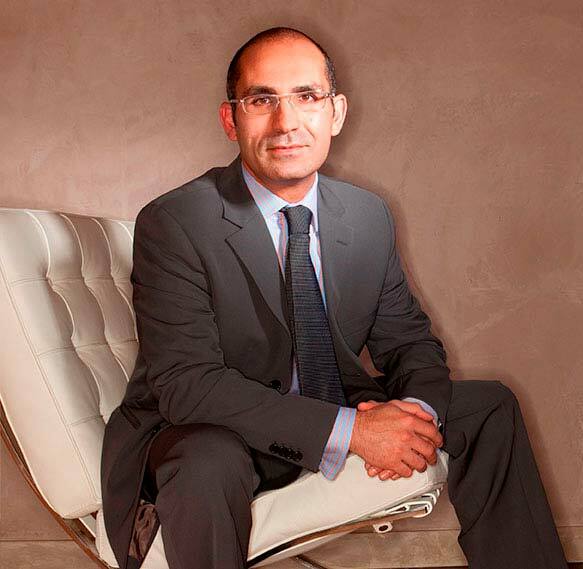 A graduate of the University of California, Los Angeles and UC San Diego School of Medicine, Dr. Peyman Solieman believes that plastic surgery is as much an art as it is science. He values open communication with his patients. His advanced training and honest approach enable him to achieve consistent results–even in the most challenging cases. 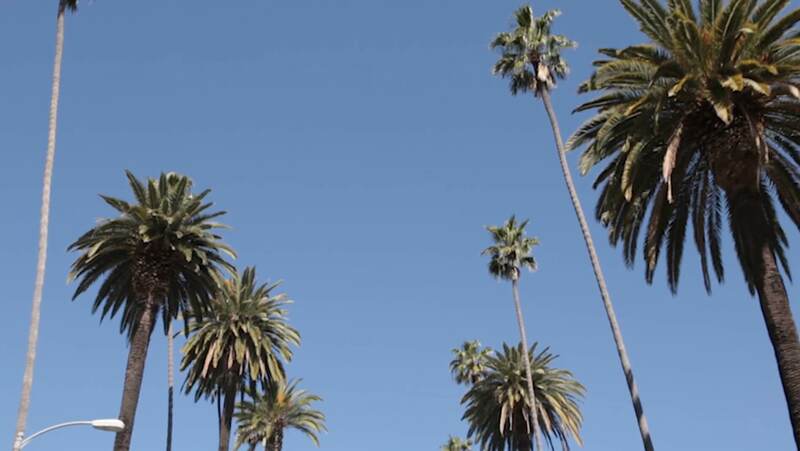 Profiles Beverly Hills is the practice known the world over for having two of the top Facial Plastic Surgeons who operate together to achieve the most amazing, natural rhinoplasty makeovers in the world. Having performed over 250 rhinoplasties a year for over a decade on patients of every ethnic and racial background from across the globe is just one the many reasons you should trust your nose to Profiles and schedule your appointment today. If you want to way overpay for a facelift, then we are not the practice for you. If you want to feel multiple injections and feel your surgeon pulling and tugging while you lay uncomfortably awake during your facelift, we are not the practice for you. But if you want the smallest incisions that allow you the most natural, long lasting face lift possible, then we invite you to visit us. Drs. Litner and Solieman have combined the best of all worlds for their discerning Beverly Hills clientele by introducing them to their Hybrid Face Lift. Come see why so many of the most discerning patients have our doctors perform our Hybrid Lift in combination with fat stem cell transfer. At PROFILES, we literally wrote the book on “Aesthetic Otoplasty“. Overly large, protruding or asymmetrical ears can undermine self-confidence. 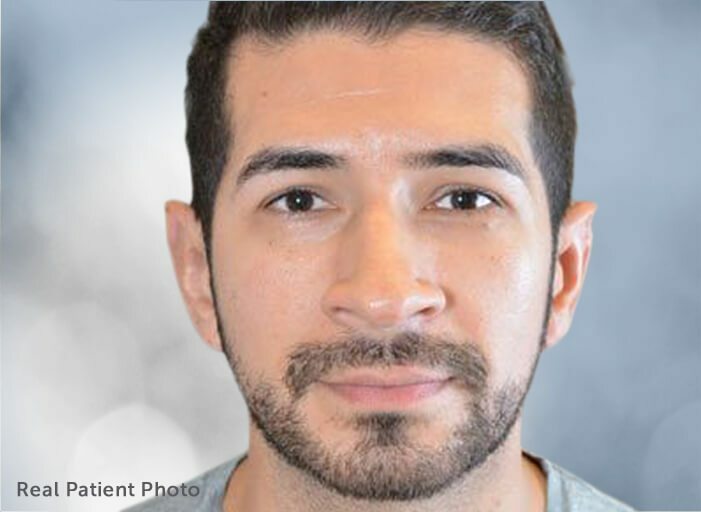 If you have wondered about how you can alter the size, shape, and position of the outer ears to better suit your face, then there is simply no one better suited and as accomplished in helping you achieve the look you have always wanted. We welcome you to come meet our doctors and find out why so many choose to have only the best when it comes to their face. Choice and individualization are the keys to a natural appearing eye and brow rejuvenation. We will not leave you with a wide eyed, ‘deer in headlights’ look, but rather the natural, refreshed appearance you’ve been looking for. PROFILES Eye Rejuvenation Surgery is uniquely tailored to you. We will help you to determine if your cosmetic goals are best achieved with an eyelid lift, a browlift, or perhaps fat transfer. We will discuss the state of the art techniques we use, as well as the pros and cons of each procedure. We welcome you to come join us to see the world of options we make available to you. We know that having to undergo revision surgery is both emotionally and financially taxing. We know that after having waited years to have the original surgery, you are disappointed, angry, anxious, and perhaps even a little embarrassed. Come join us and find out why we are among the world’s best revision rhinoplasty surgeons who, for over a decade, have helped thousands of patients through revision surgery accomplish both amazing aesthetic as well as functional results. We promise we will do all we can to make sure your surgery with us is the last surgery you will ever need for your nose. Drs. Solieman and Litner are among the most experienced plastic surgeons in the entire country in this very challenging procedure. A septal perforation is a hole that forms in the nasal septum that can affect nasal breathing and long term support. Most doctors have little experience dealing with this complicated problem. If you’ve been told you have a septal perforation, you need the services of our expert team in septal perforation repair. Our doctors have successfully repaired hundreds of septal perforations in patients from around the world. So, if you’re struggling with a septal perforation, look no further than Profiles Beverly Hills to help you restore your nose to a happy, healthy place. As noted Los Angeles Facial Plastic Surgery experts, Dr. Peyman Solieman and Dr. Jason Litner are fortunate to have a truly international practice. Patients from literally every corner of the globe have sought out their natural, amazing results. 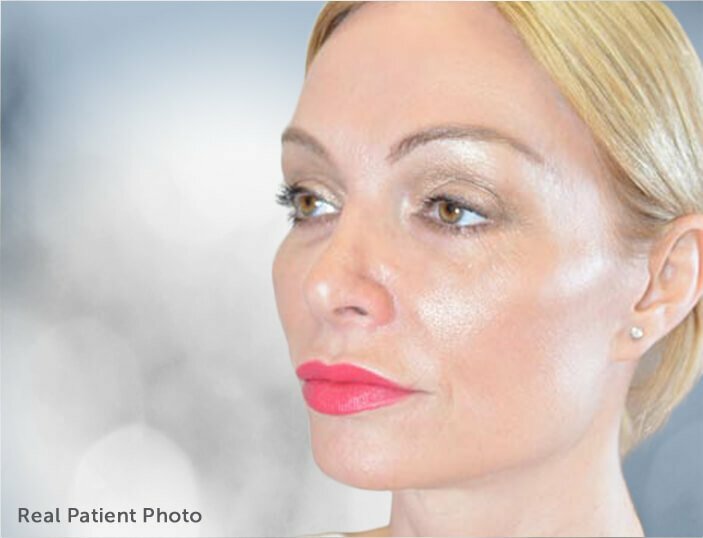 So whether you are from Europe, South America, East Asia, or the Middle East, you can feel comfortable that the doctors at Profiles can accomplish the beautiful results you want while you relax in beautiful, sunny Southern California. Online and Skype consultations are available for your convenience. We are also happy to help with travel recommendations, book hotels, and arrange after care that will attend to your every need following surgery. Also referred to as a primary nose job, rhinoplasty is a surgery that is performed to improve or correct the form and/or function of the nose. At our Beverly Hills practice, we hear a number of common motivations for rhinoplasty. These include dissatisfaction with the nasal bridge, the presence of a large or crooked nasal hump, a bulbous nasal tip, nostril asymmetry, and difficulty breathing through the nose. Some patients are born with a nose they feel is not in harmony with the rest of their face. Other patients have suffered from an accident or sports injury that has resulted in aesthetic and functional deformations. Drs. Litner and Solieman are able to address a wide variety of nasal concerns through rhinoplasty with one of the highest patient satisfaction rates in the country. Drs. 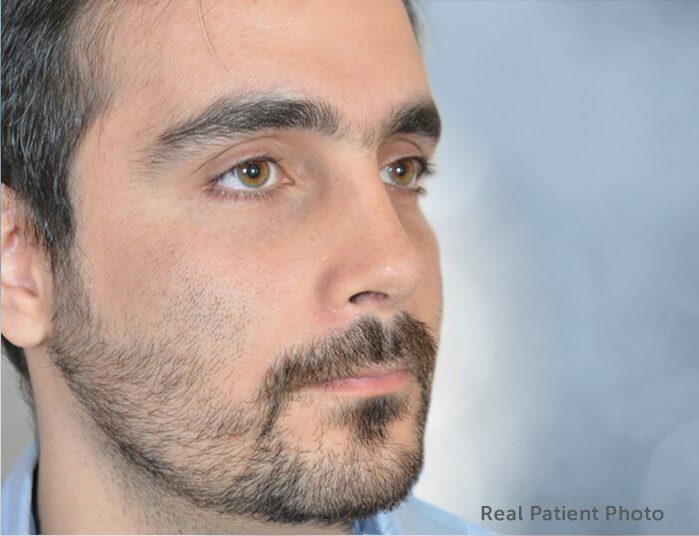 Solieman and Litner will improve the appearance and in some case the functionality of the nose, striving to achieve a natural look that restores facial harmony. Read More. Patients who suffer from a deviated septum often report breathing difficulties, snoring, sleep problems, nosebleeds, and sinus infections. Drs. Solieman and Litner are double board certified – in facial plastic surgery and in Otolaryngology, providing them a unique understanding of the internal structures of the nose and how functional improvements made by straightening the nasal septum (the wall that separates the nostrils) can be combined with rhinoplasty or other nasal surgery to also affect the nose’s appearance. Read More. Drs. 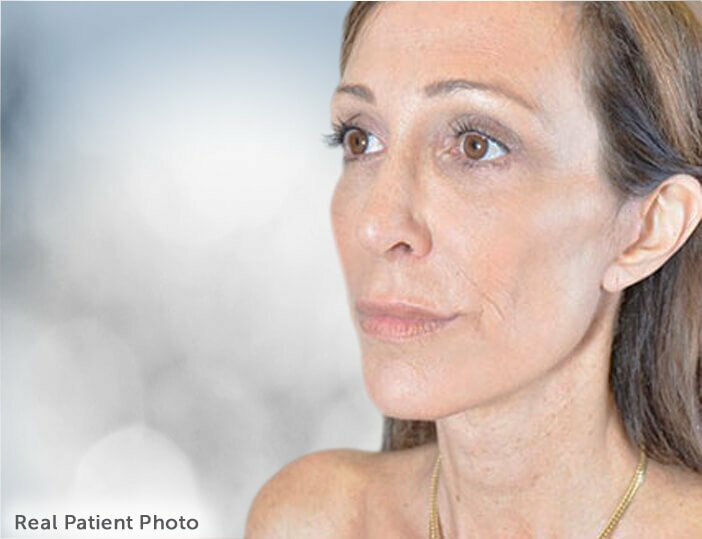 Litner and Solieman are among the most experienced plastic surgeons in the U.S. in this procedure. A septal perforation is a hole that forms in the nasal septum. If you suffer from whistling when breathing through your nose, bloody discharge, breathing problems, and nasal pressure, schedule an appointment and our doctors will see if a surgery can help. Read More. Every face is distinct, contributing to the beauty of the world. For most individuals considering rhinoplasty, achieving a natural-looking result is a priority. And for those coming from different ethnic backgrounds, finding a surgeon who has a solid track record working with a range of facial features can be essential. Our doctors serve ethnic patients daily and offer them a highly individualized approach to restructure their noses. Attuned to the aesthetic concerns and preferences of patients from non-Caucasian backgrounds, particularly African American patients, our doctors will patiently listen and understand your aesthetic goals and will not overbuild the nose in surgery. 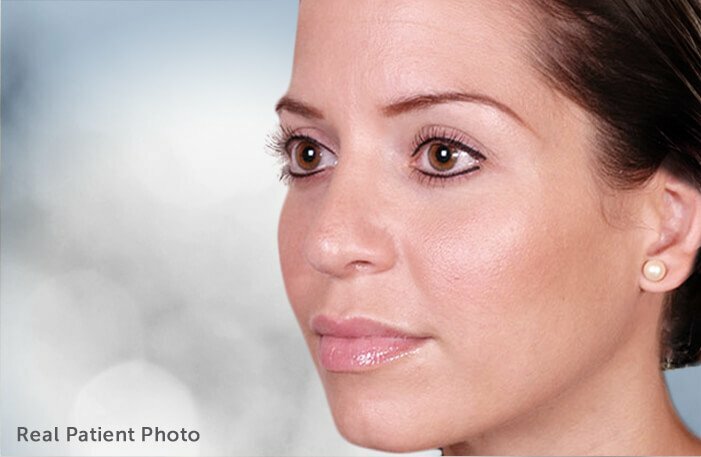 After the procedure, you can look forward to a more refined nose without losing your ethnic identity. Read More. We welcome the challenge of helping those of you who are seeking revision rhinoplasty and correction of irregularities that you have experienced after your previous surgery. Revision rhinoplasty makes up a large proportion of our practice. Although revision nasal surgery is difficult, there is good news: our doctors have found through extensive experience that, by using assiduous care and judgment, they can achieve great results. Our modern techniques have made the operation more exacting, allowing for better results than in the past. Drs. Litner and Solieman maintain one of the lowest revision rates on their primary rhinoplasty surgeries and are often sought by patients who travel to L.A. to perform a third or fourth surgery to correct aesthetic and breathing problems made by other surgeons. Read More.